Sustainable style. 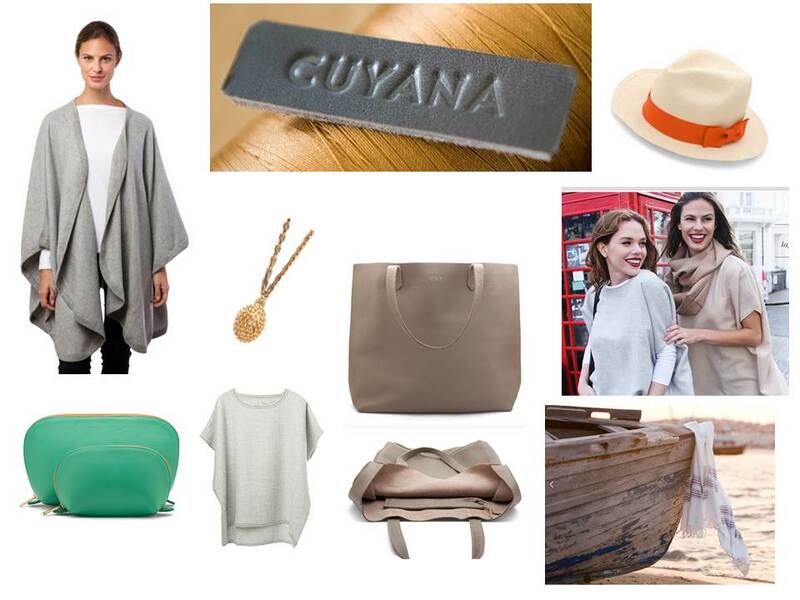 Much like Everlane (blog post seen here), Cuyana (meaning "love") is a brand with a message and a heart. - Fewer, better things. Love every item in your closet and get rid of the things that you are ho-hum about. See their lean closet challenge here. It's a genius philosophy - leaner closet, fuller life. After reading this it will make you want to start purging! - Treasure the art of buying a piece for your closet. Have a story to tell about how you acquired it, on a vacation, from your grandmother, or in a vintage shop. Own it. - Fashion can be more fulfilling and soulful. Allow it in. - Amazing quality and products to last a lifetime. Nothing trendy here, folks! Classic and timeless is the name of the game. Pura Vida - first blogged about here, Costa Rica based company! LOVE THEM. Good hYOUman - love everything on this site.